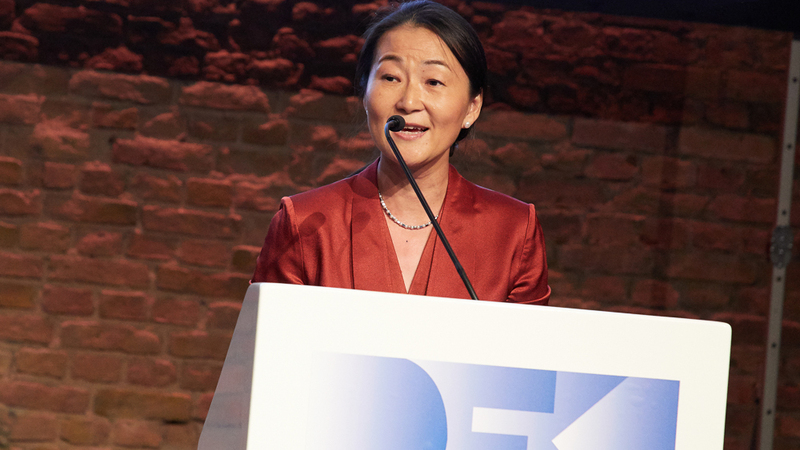 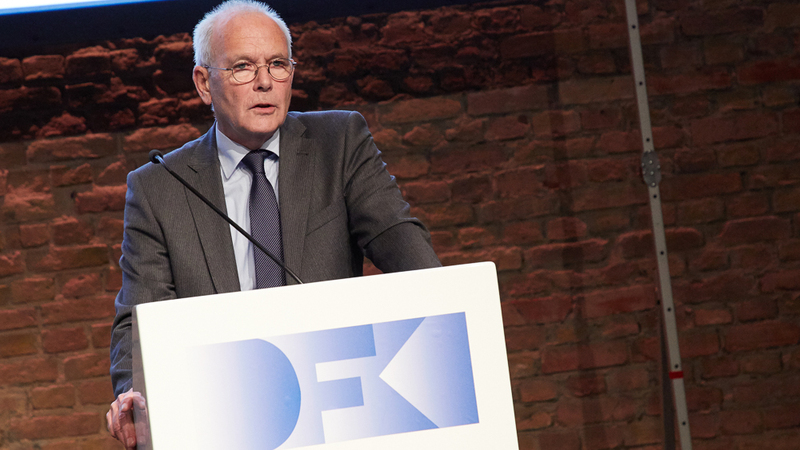 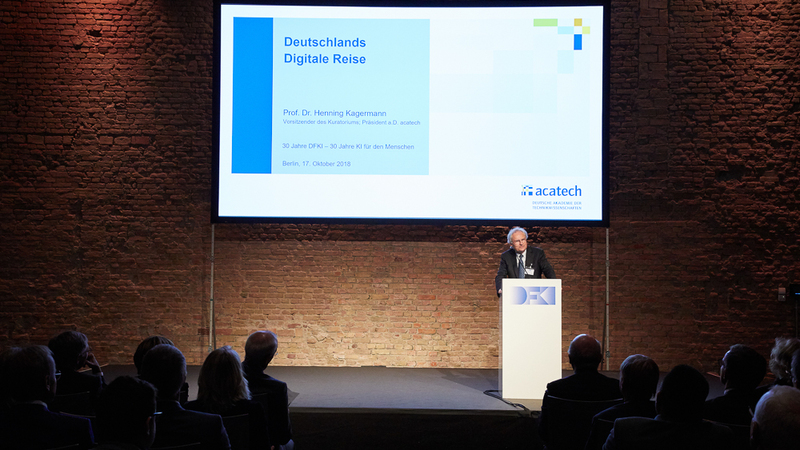 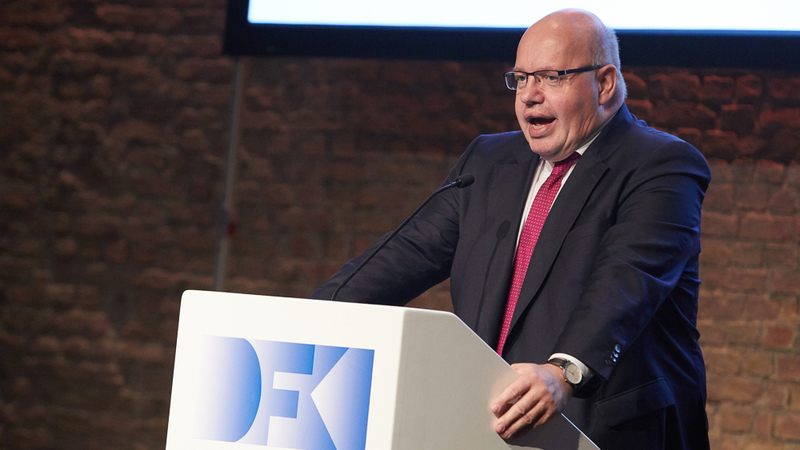 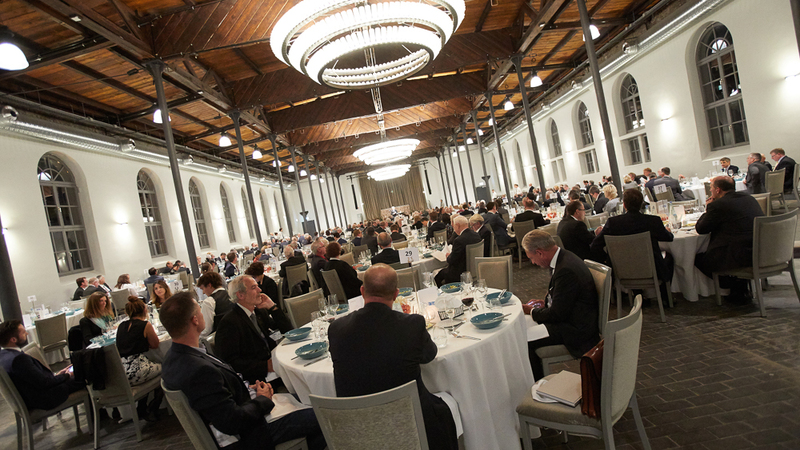 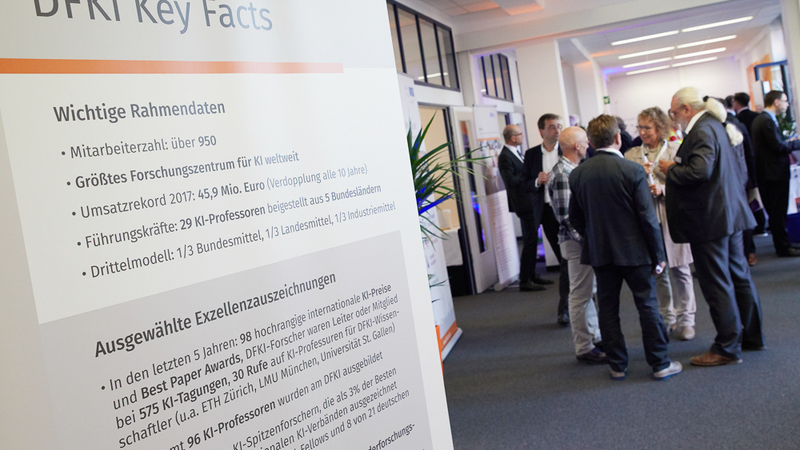 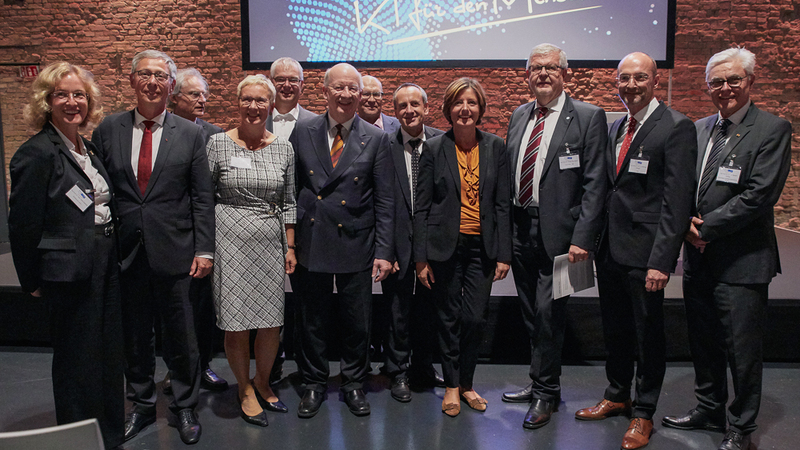 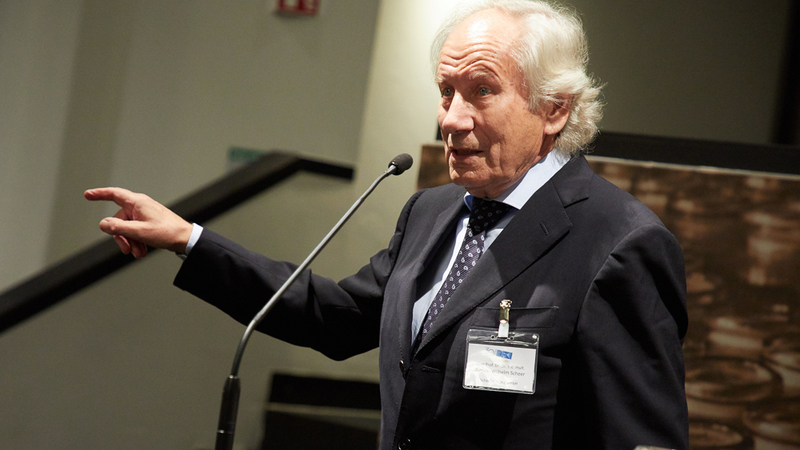 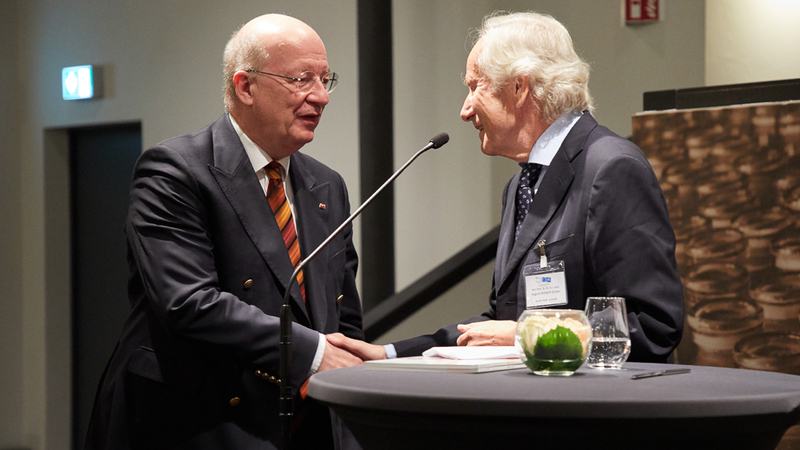 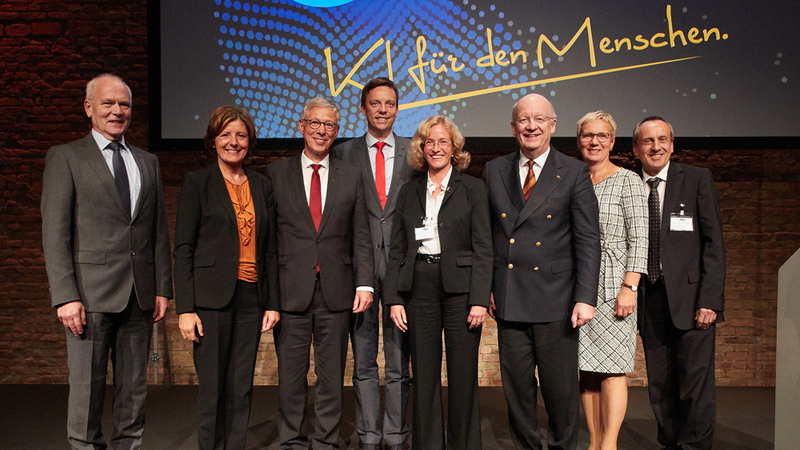 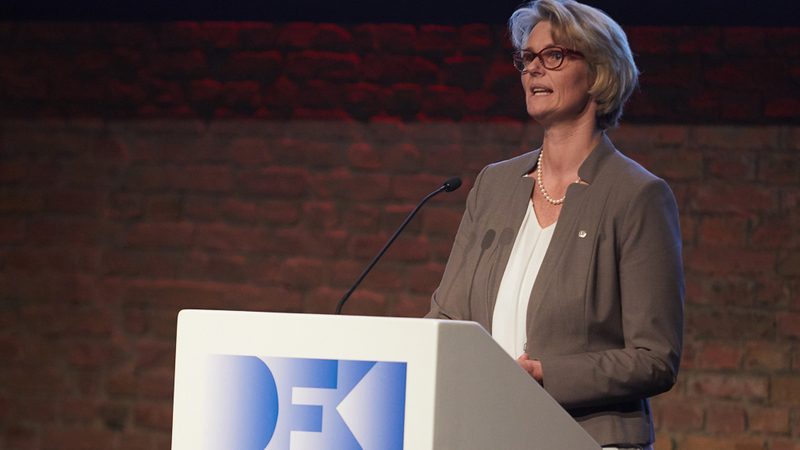 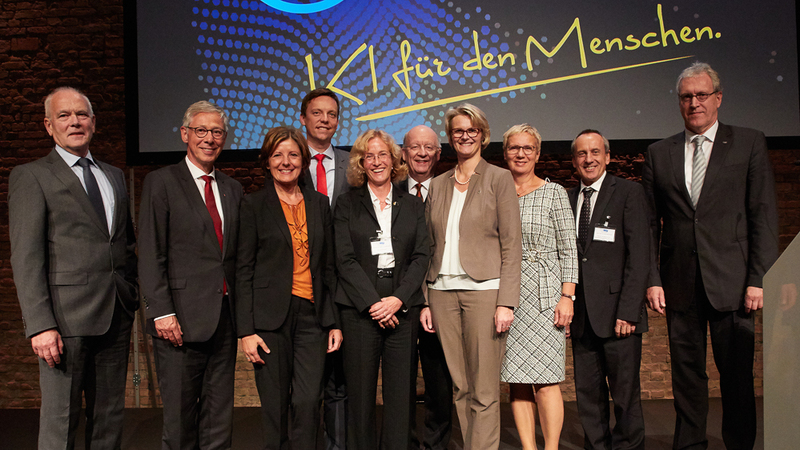 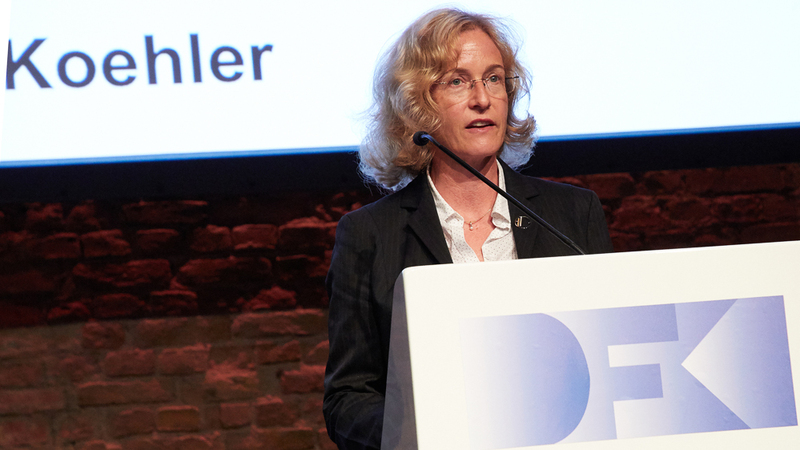 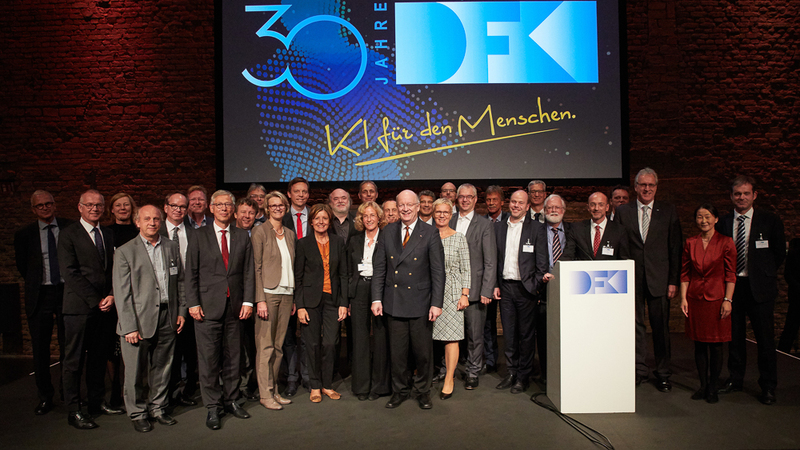 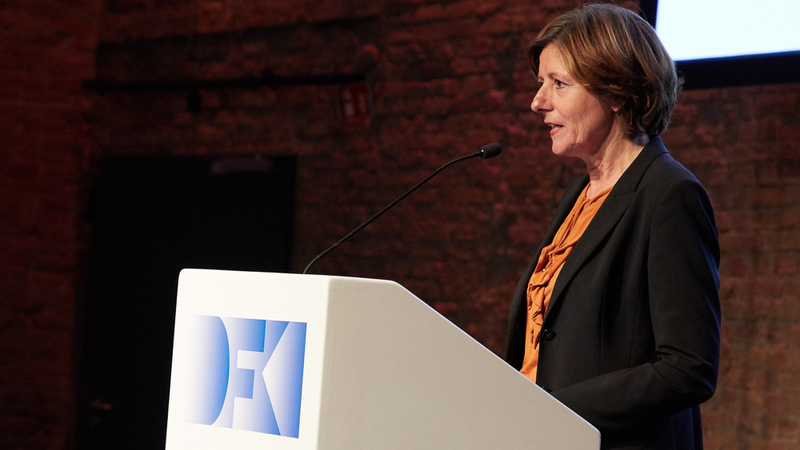 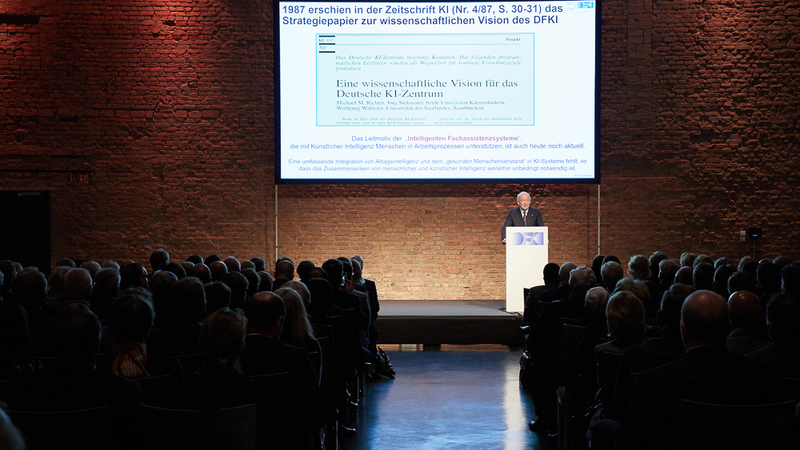 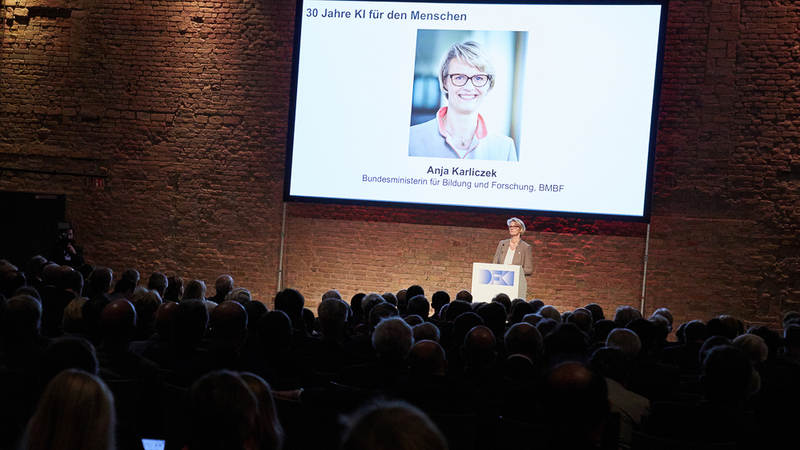 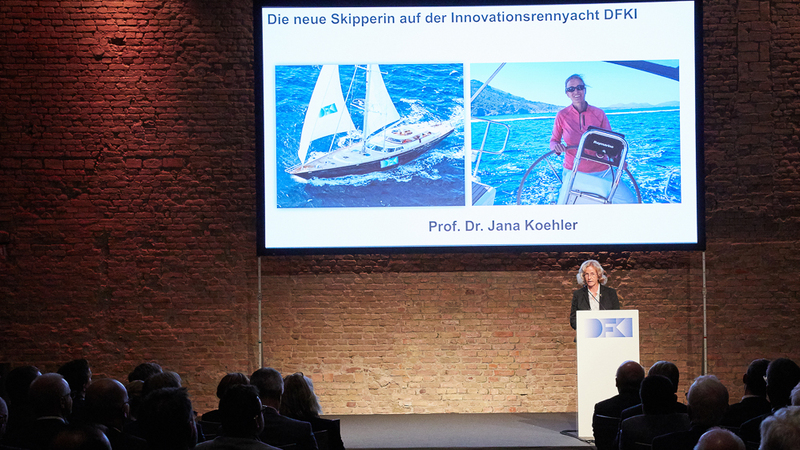 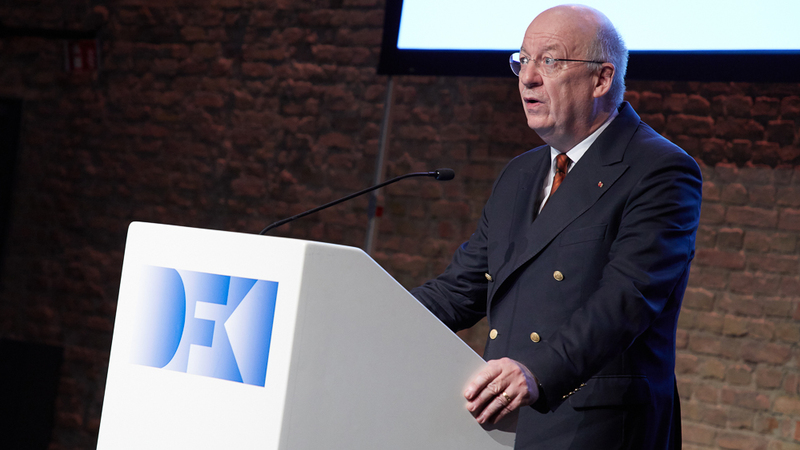 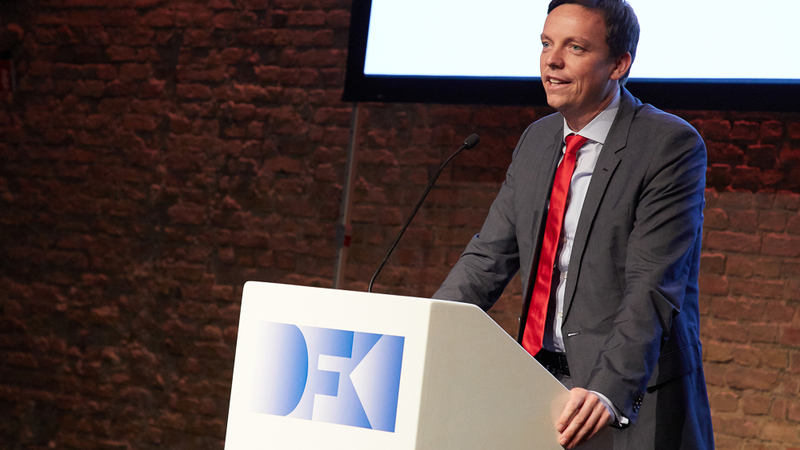 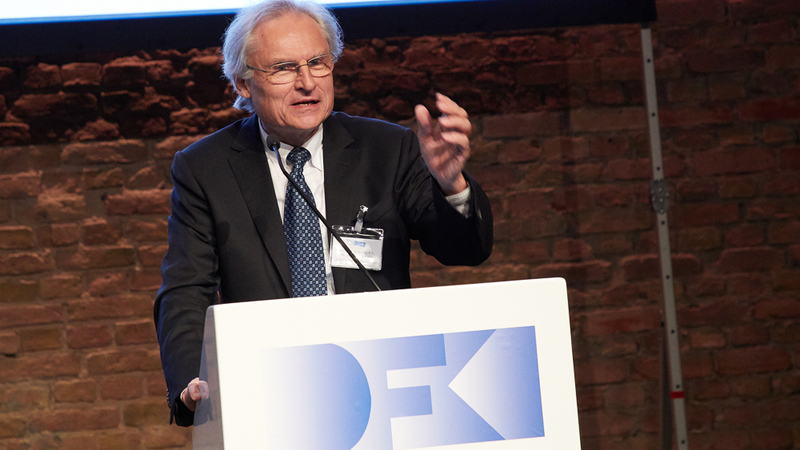 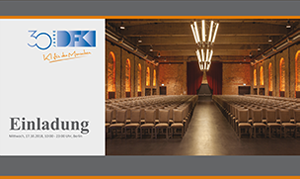 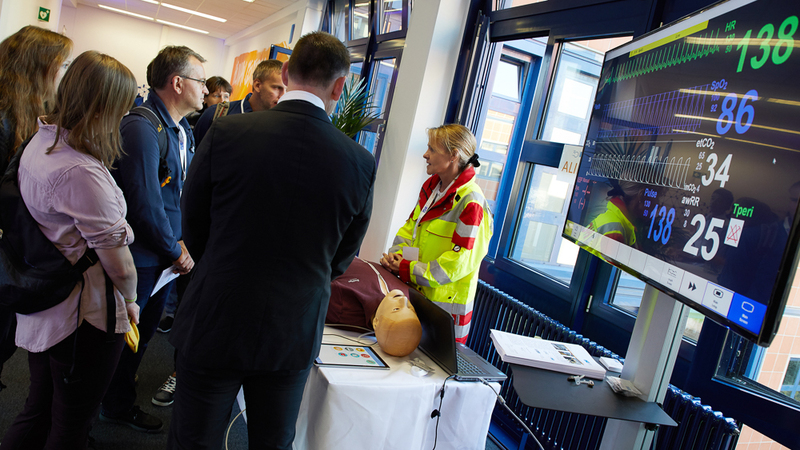 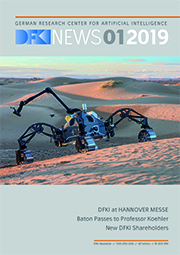 DFKI, the German Research Center for Artificial Intelligence combines scientific excellence and business-oriented development with social value creation. 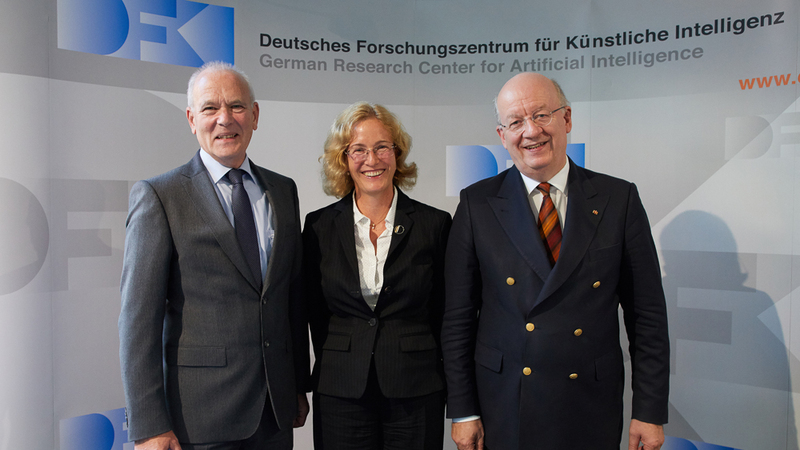 For the past 30 years, we have been conducting human centric AI research in a public-private partnership, focusing on scientific excellence, economic benefit and social relevance. 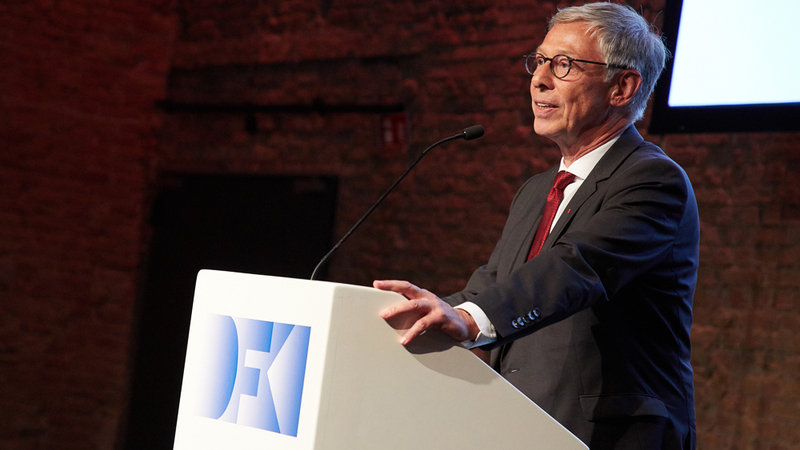 We achieve these goals through the commitment of our employees, intensive discussions with our scientific advisory boards, the inventiveness of our spin-offs and the trust of our shareholders, clients and sponsors. 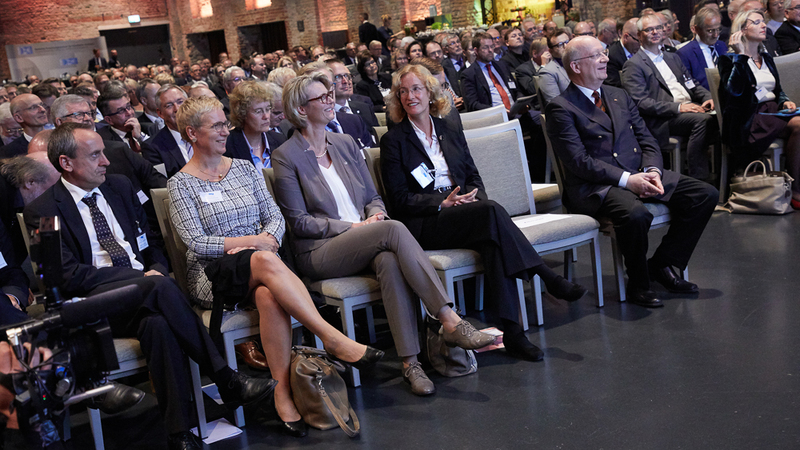 More videos of the event can be found here. 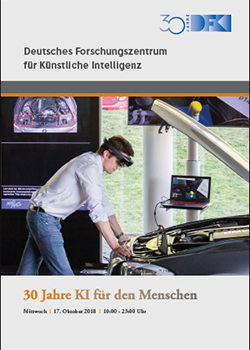 Event Brochure (German): "30 Jahre KI für den Menschen"